Every athlete represents a different challenge to me as a coach. Whether it’s fixing imbalances, improving weaknesses, or pushing performance to the highest level possible, finding the most effective way to do that and seeing the results is what keeps me coming back to coaching. Having a coach takes the pressure off you and gives you the support you need to become a better athlete. 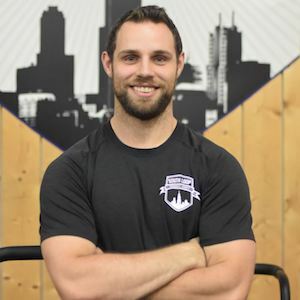 As your coach, I am there to give you advice, structure your program based on your abilities and goals, strategically alter your training when needed, and make the most out of the time you spend in the gym.